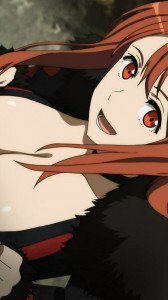 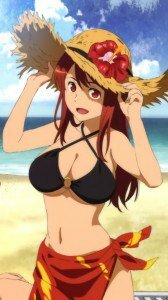 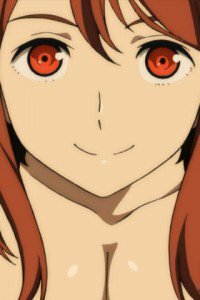 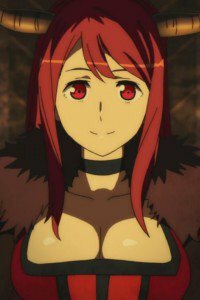 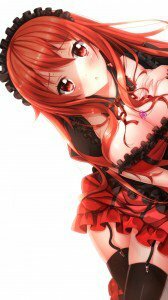 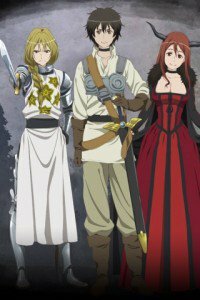 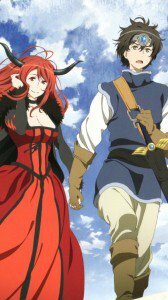 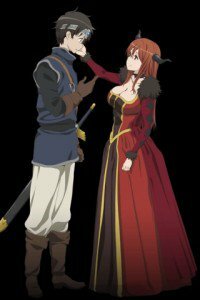 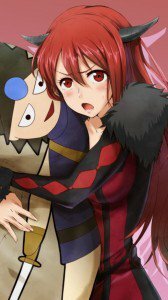 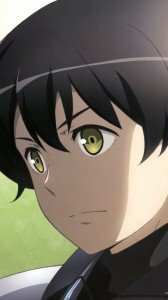 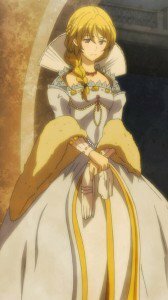 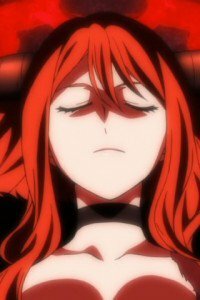 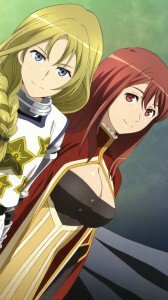 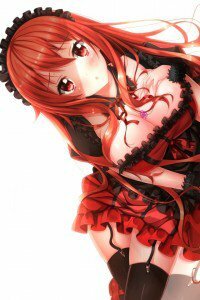 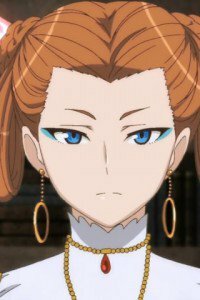 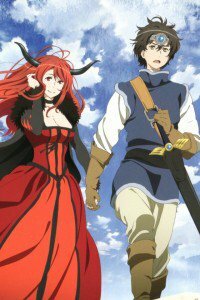 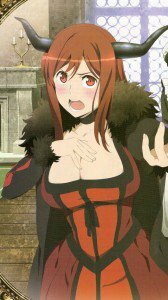 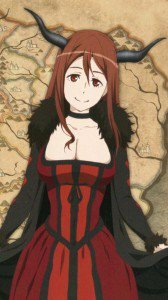 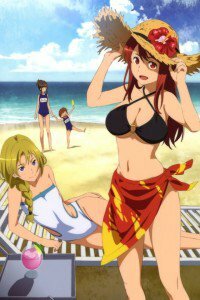 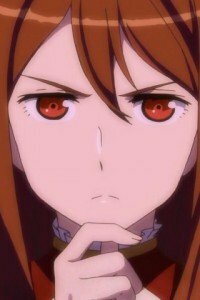 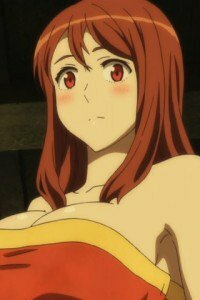 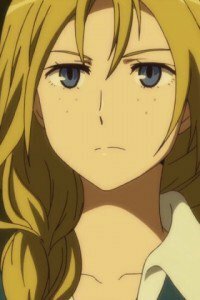 Maoyuu Maou Yuusha characters wallpaper for iPhone, Nokia, HTC, Galaxy. 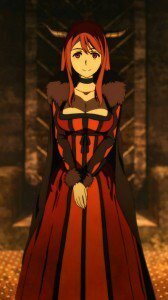 Mao (Demon King), Hero (Yusha), Female Knight, Chief Maid and Little Sister Maid wallpapers for smartphones. 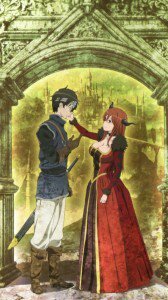 Genre: educational, fantasy, romance, action.